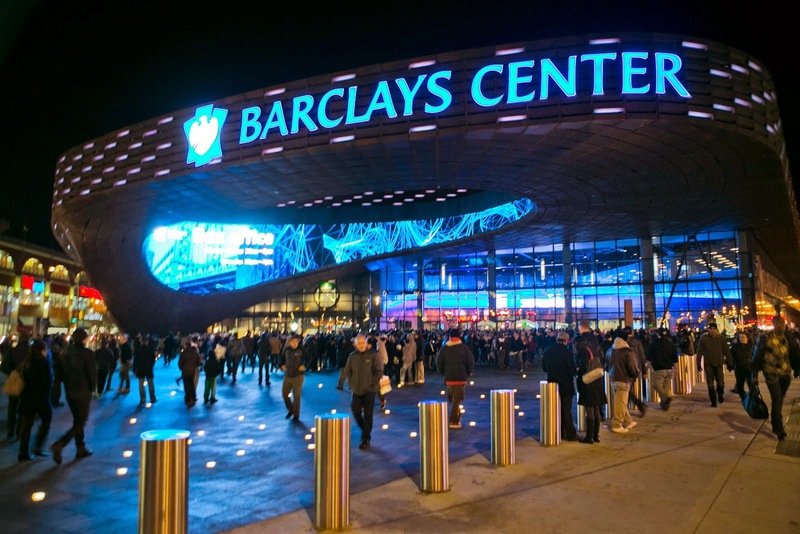 Home � � Would you like to see Brooklyn host the 2016 Dems? Would you like to see Brooklyn host the 2016 Dems? Brooklyn, USA is among the four finalists now being eyed by the Democratic National Committee as a site for its presidential nominating convention in August 2016. Mayor de Blasio is spearheading an effort to convince the DNC that Barclays Center would be the perfect spot. How do you feel about it? Would you be Brooklyn-proud if the borough were chosen as the host? Or, are you more worried about the traffic congestion and other headaches it could bring? 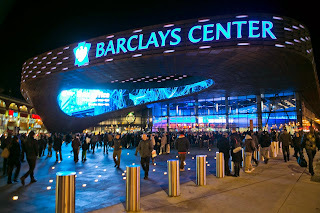 Maybe you were among those who opposed the building of Barclays Center and its impact on the neighborhood in the first place, and don't want to see the site glorified on the national stage. Whatever your perspective, we'd like to hear it. Email us at BrooklynCurrents@yahoo.com, and we'll share your views with other Brooklyn Currents readers.